Spring is here and we are resuming our roof construction project. 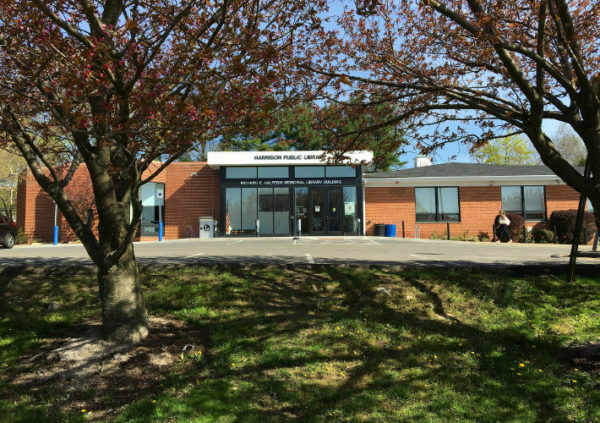 Please note that on-site parking will be compromised to accommodate dumpsters and supplies. 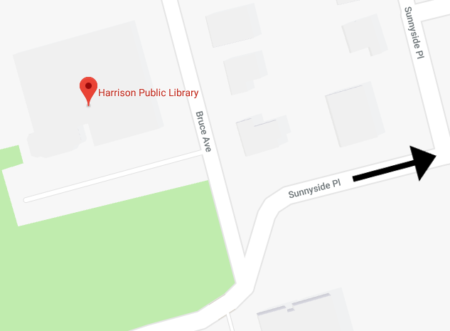 Additional parking will be available on Sunnyside Ave. adjacent to the library (signs about no parking on Tuesday and Thursday will not be enforced during the roofing project). Installation of the new roof will be done in sections, loud noises and the smell of tar may be noticeable during this time. Thank you for your patience. We apologize for the inconvenience.